The Sauber Advance is a premium handstick designed for the complete family clean. 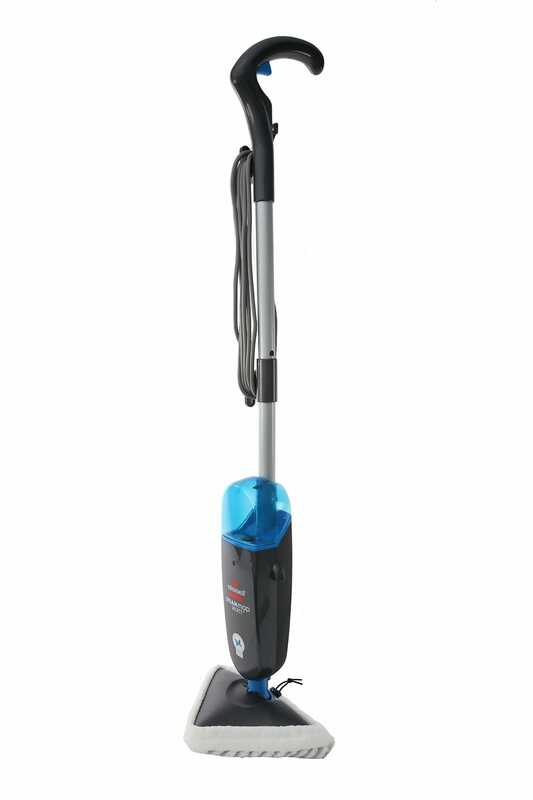 Packed full of features to cover floor to ceiling cleaning the Sauber Advance provides powerful, cordless, cleaning convenience to tackle your cleaning needs quickly and efficiently. Includes two specialised powerheads. 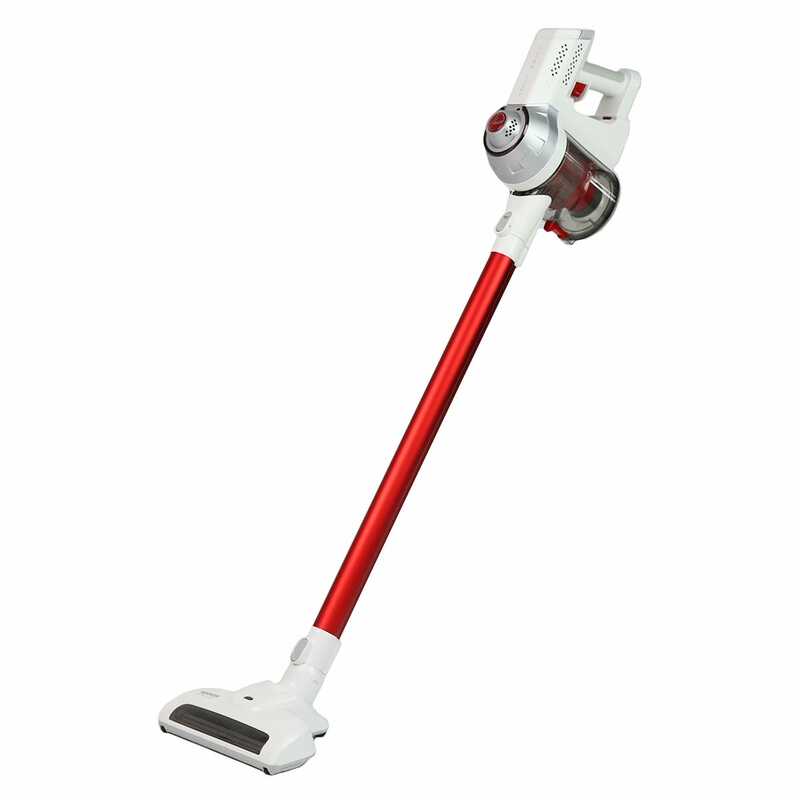 One hard floor powerhead & one specialised carpet powerhead to provide maximum cleaning performance. The Mini Motorised Pet Brush attachment allows you to clean up pet hair with ease. High efficiency brushless motor provides reliability and uses less energy without comprising performance or motor life. Crevice Tool - The crevice tool can be used to clean in between hard to reach places or in tight spaces. 2-in-1 Cleaning Tool - The 2-in-1 Cleaning Tool can be easily be changed from a dusting brush to an upholstery tool by pressing the buttons on the side of the tool. Used as a soft dusting brush for cleaning a variety of surfaces or as an upholstery tool for cleaning furniture. By customers who purchased the Sauber Advance Handstick Vacuum. Does a great job for a maintenance clean up, we bought an additional battery pack as on max strength battery only lasts about 10min. The Sauber handstick is easy to use and just what we were looking for. Great service by people who were very enthusiastic and dedicated. Very good machine. Easy to use but needs cleaning after use. Great service! Took the time to show us each vacuum and test each one, didn’t feel rushed to make a decision. Could not believe the pick up on this unit great suction , very impressed. I am loving this vacuum. Has all the tools you need. Removes a tonne of dirt esp animal hair. The only con I would have about it that on full power it last 8mins and the battery takes a few hours to charge. I use it on the tile floor at half power and still does a good job. To solve this I will purchase another battery which are expensive but I think it will be worth it. You def pay for what you get with this vacuum. Worth every cent. The new model is certainly an upgrade in terms of power, suction etc and my carpets are looking great! Ease of purchasing, not someone demanding you look at this product and that product. Whole experience was handled professionally. I thought its handstick and easy to use but i did not know that i will do one room and battery flat after i need to wait one hour to reuse. Very knowledgeable staff who were receptive to our needs & comments. Tuggerah store, great explanation of various vacuums great display and very pleasant young gentleman. Excellent service very generous showing me the products and not rushing to sell you something. The salesmen was informative and helpful. The process was easy and we received all the information we asked for. The staff were very helpful and friendly and answered all my questions. Happy with my purchase. Very helpful staff a pleasure to do business with them . Would recommend Godfrey’s no problem there. The service at Godfrey’s was excellent. The employees know their products and they recommend what is best. Testing is also allowed. 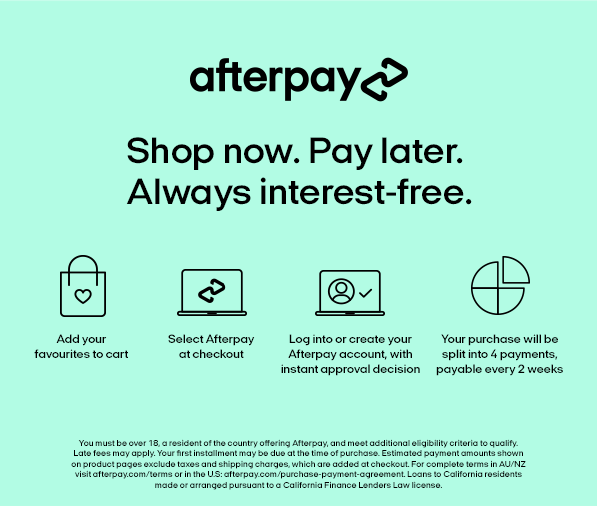 Very helpful and yes they need to sell but they ensure you leave with the correct products for you. I went in looking for a repair to my stick vacuum; your staff member said having a battery replacement would be as expensive as a new one, then upsold me to one twice its price. I also bought a no-frills floor mop! His knowledge dissuaded me from the steam version as he said the vinyl planking in my kitchen and bathroom would lift by using steam. So that was good advice. Sad about my lovely orange stick vacuum going to the landfill though. I hate waste and throwaway items.